What is Social Capital? What are some challenges and more importantly how do you build and leverage your social capital? 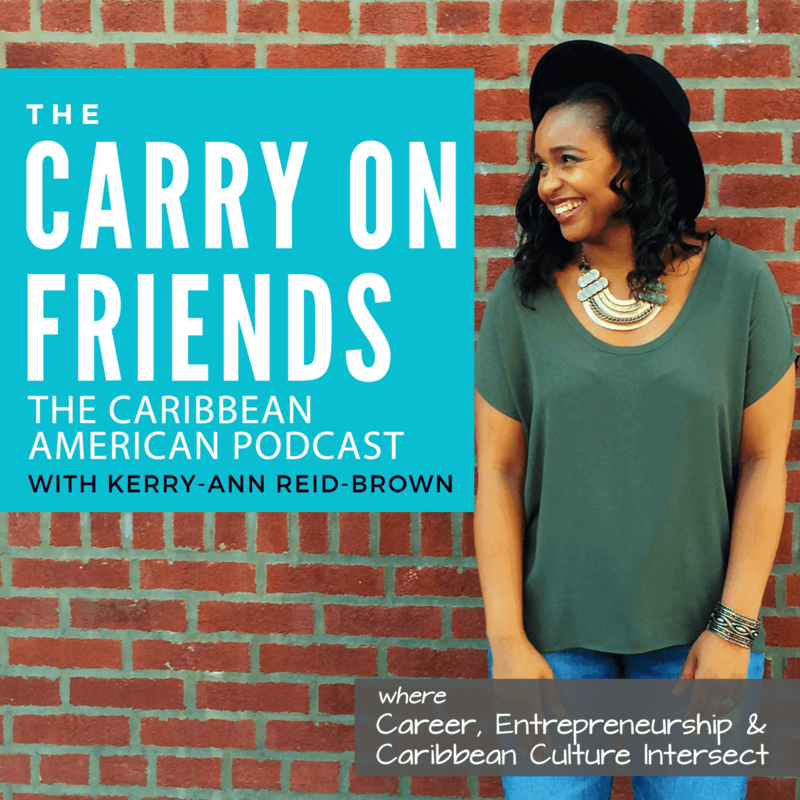 In this episode, Haitian American, Bie Aweh Bie gives the answers to these questions and more. Bie is a learning and development professional with a lens for equity and inclusion. She is passionate about connecting underrepresented populations to the innovation economy. As technology continues to drive economic growth, she is a firm believer that the most vulnerable population should be contributing. With nearly a decade of experience in coaching adult learners, building sustainable partnerships, designing and facilitating training, fostering long-term professional relationships through meaningful networking opportunities, and driving social change by providing career pathways for underrepresented groups. As a founding team member of HBCU.vc and formerly of Devbootcamp, Bie consults and develops relationships that result in greater access for Black & Latinx populations. Everyone has some level of social Capital. Know that you have something to offer that is of value to someone. No matter where you are coming from. You have to be clear on what that is. Reciprocate – don’t only take make sure you give as much as you take. Build a social capital with what you have right now. Do the due diligence and research before reaching out to make connections. If you want to connect with someone, asking them to coffee may not be suitable because they are busy. Instead if they are speaking at events, it’s probably a good idea to attend one of their upcoming appearances. Show up & do the work. Get confident around the value you add & articulate it clearly. Sending an article, webinar or resource that might be of interest.